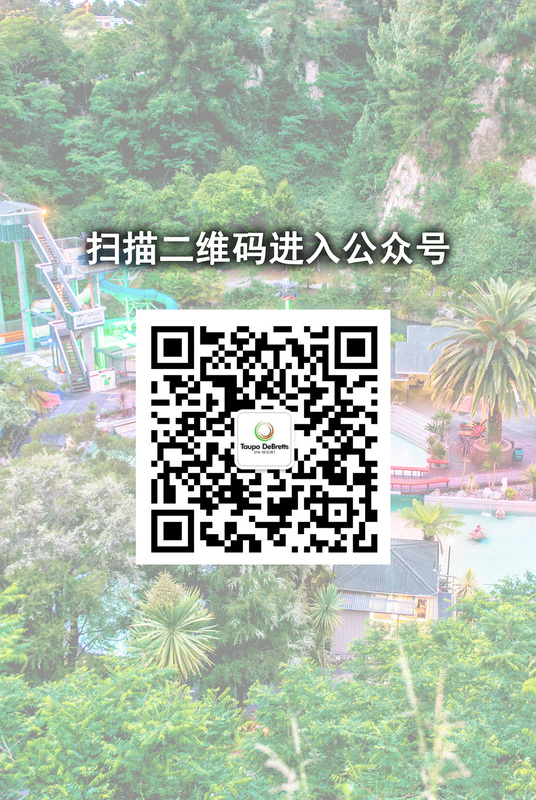 We are pleased to share the news, that Taupo DeBretts Hot Springs has won TripAdvisor’s 2018 Travelers’ Choice Award in the category of Top 10 Amusement Parks & Water Parks — South Pacific. Travellers' Choice awards are the highest honour TripAdvisor can give – meaning our business is truly exceptional. Based on reviews and opinions from millions of travellers, we are in the top 1% of attractions. Taupo DeBretts Hot Springs has been welcoming travellers from all over the world for decades. The complex of historic mineral hot pools and family-friendly water park is one of the most popular travelling destinations in New Zealand as well as a holiday hideaway for domestic visitors. It is our honour to be recognized by TripAdvisor users and to take part in people’s beautiful memories of their journeys. As a Taupo iconic attraction, we will carry on our journey hosting visitors with outstanding service.